Hi guys! I think it’s time to start a new series here on the blog. Instead of always writing about what I love about Stuttgart I want to find out what people who moved here think about their new home. My first expat interview partner is Meredith from www.kaffeeundkuchen.co/. Meredith is an Canadian expat who moved to Stuttgart in 2013. 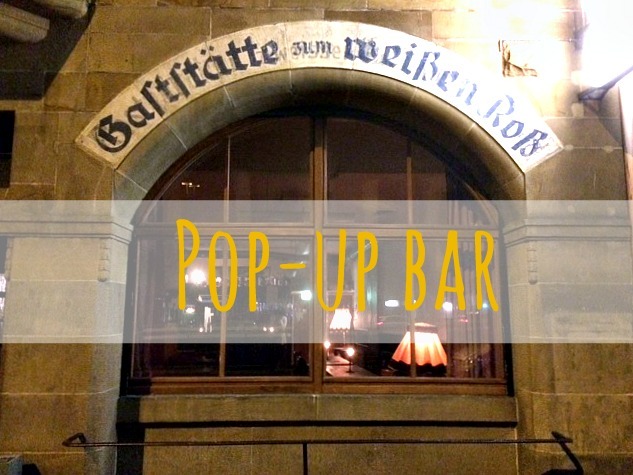 On her blog she writes about expat life in Germany, things to do in and around Stuttgart and her travels. Let’s find out what brought her here, what she likes about her new home and what is still strage to her. Meredith, what brought you to Stuttgart? It’s a bit of a cliché, but love! After five and a half years of being in a long distance relationship, I moved to a town outside of Stuttgart to live with my German fiancé. After being apart for so many years, we are now happy to be married and living together in Germany. How did you feel during your first weeks in Stuttgart? Did it take long to feel at home? I remember feeling pretty overwhelmed when I first moved to Germany. It took me quite a while to feel at home since I didn’t know anyone, nor was it convenient to get out and about with public transportation. 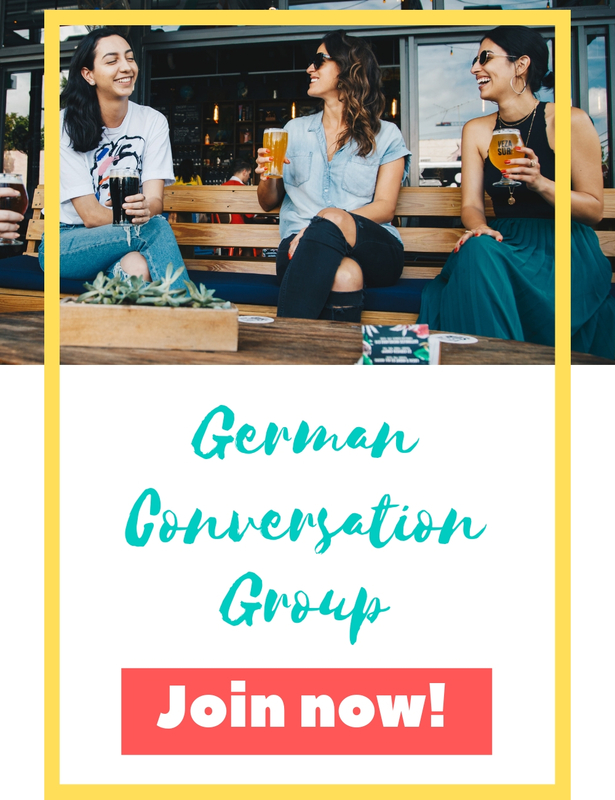 Once I started getting out of the house and making journeys into Stuttgart for social events and German classes, I started to get into my own routine here. Having visited Germany several times before my move, I was already pretty familiar with German culture. However, I still did (and still do!) experience moments of culture shock. For example, I wasn’t accustomed to saying hello and goodbye to complete strangers when entering shops or the doctor’s office. I often forget for the host to say “Guten Appetit!” before digging in to a meal. I’m also still surprised at how fast people drive on the Autobahn! What do you like about Stuttgart? What makes this city special? After living in Stuttgart for three years, there are so many things that I’ve come to appreciate. For starters, there are tons of festivals, markets, parks, hikes, vineyards, galleries, museums and palaces to explore. I love how it’s a modern city but you don’t have to travel too far to be out in nature. Stuttgart’s public transportation is especially convenient—I’m a huge fan of the U-Bahn! The city is also a great jumping off point for travel all over Germany and Europe with its well-connected train station and airport. Is there something you still don’t get or don’t like at all? I still struggle to understand Swabian (Schwäbisch) – just when I think my German language skills are progressing, I bump into a local who speaks to me in Swabian. I feel like I’m back in my first German class all over again! What’s your favourite place in Stuttgart and why? I love Killesberg Park – it’s a great spot for a stroll on a warm summer day. I also love the vineyards which offer stunning views of the city below. 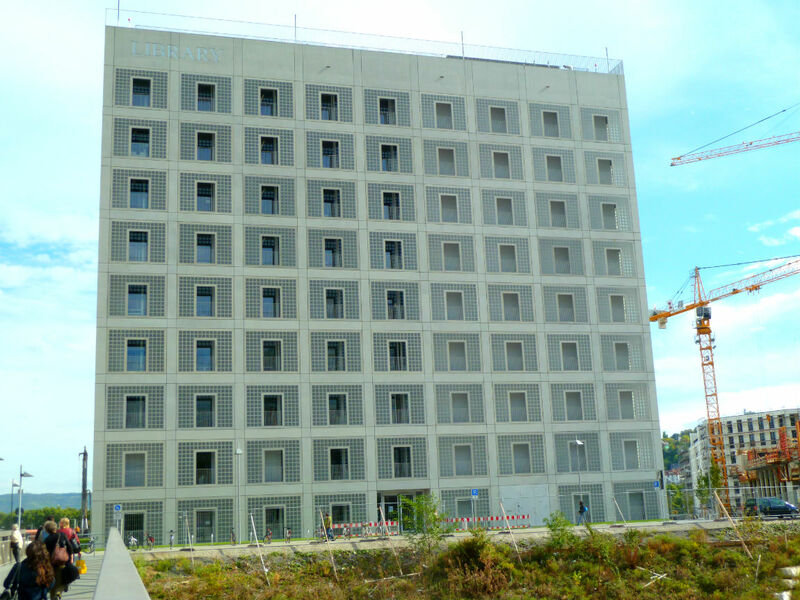 Probably my favourite spot of all, though, is the Stuttgart Stadtbibliothek – this world-class library is any book lover’s dream. Is there something you’ve leaned from the people in Stuttgart or a specific cultural trait you’ve picked up? I’ve learned a ton from you and your blog, Mel! I love your personal insights into life as a Stuttgart local. I never would have discovered many of the hidden gems in Stuttgart without chatting with you or reading your blog posts about festivals and events in the city. So thank you! If a friend from back home comes to visit you for a weekend, where would you take him or her? When I first had visitors come to Stuttgart, I didn’t know where to take them because I was still discovering the city. Now that I have lived here for a while, there are so many fun activities I’d like to do with visitors! For starters, I would try to find a Weinwanderung happening in the area or at least go on a self-guided hike through some local vineyards. For dinner, I would take my guests to a Besenwirtschaft, a pop-up restaurant serving Swabian dishes and local wine. 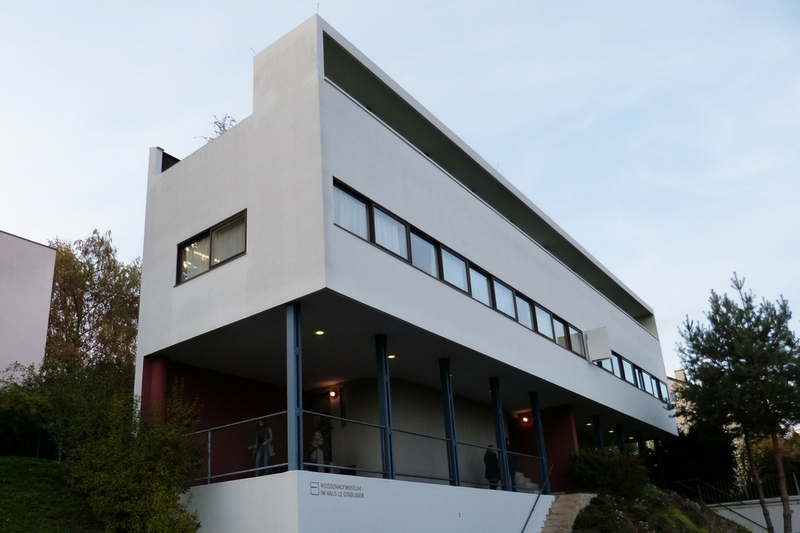 If they wanted to see some popular tourist attractions, I would recommend the Mercedes-Benz Museum, Wilhelma, or the Ritter Sport Chocolate Museum in Waldenbuch. Do you have some advice for people who are considering moving to Stuttgart or who are living here for only a short period of time? No matter how long you are staying in Stuttgart (a day, a week, a month, or longer), I would suggest making the most of your time in this beautiful city. 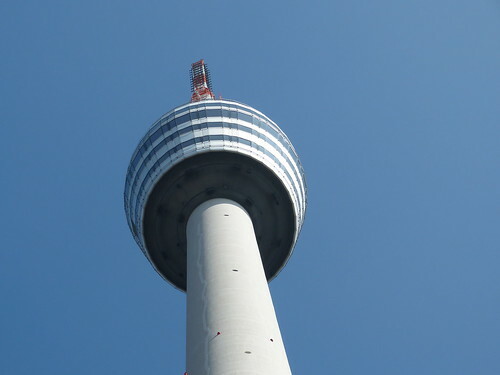 Visit the Opera House, attend a festival, go up the famous TV Tower, watch a soccer game, try some Maultaschen – do as the locals do! 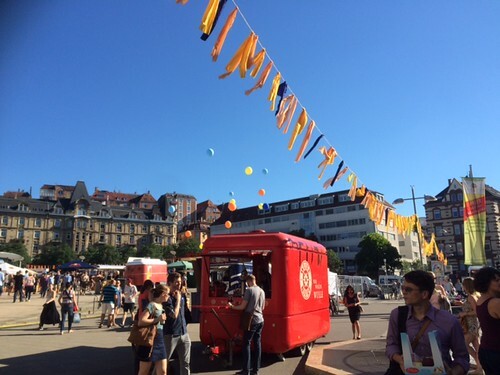 The more you participate in Stuttgart life, the more you will begin to feel like a local yourself. 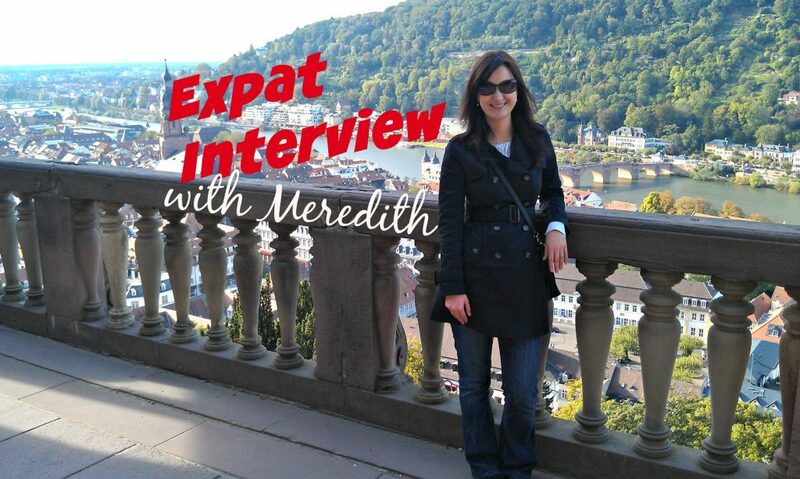 Thank you very much for sharing your experiences with us in this expat interview, Meredith! 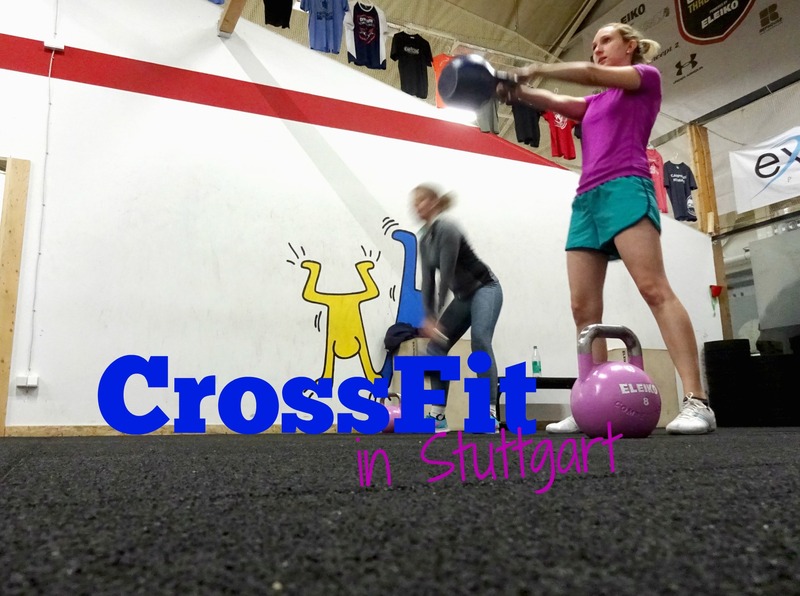 Are you an Expat in Stuttgart, too? What are your experienes? What do you like about Stuttgart? And what is strange to you? Share your thoughts in the comments!